Barco has another hit! The makers of the ever popular Grey's Anatomy scrubs have started a new line: Barco One. 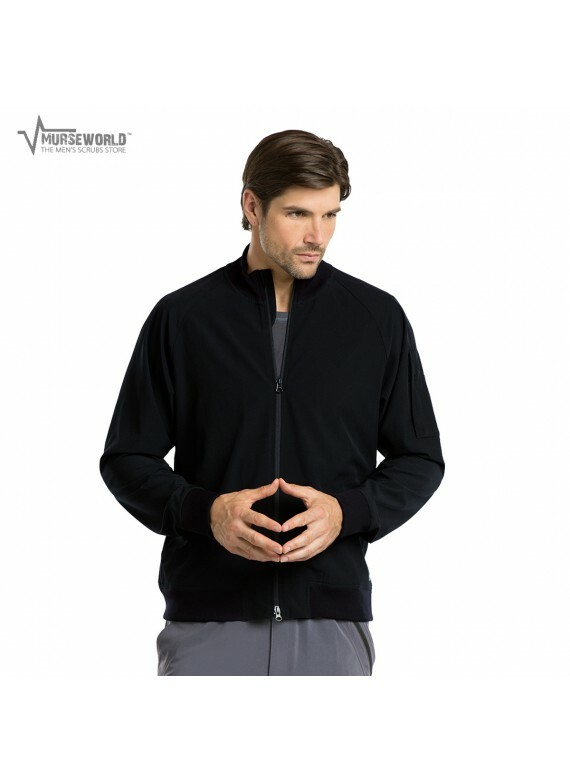 This men's bomber jacket is made of high performance and sustainable material. The fabric is eco-friendly, seamless, odor resistant, stretchable, and has moisture-wicking properties. This jacket is ultra-cool, weightless, and breathable. Designed for the healthcare-athlete.